Happy Cinco de Mayo! 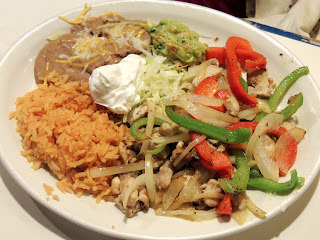 Even though we're in Maui, my husband and I wanted to have Mexican food on Cinco de Mayo. 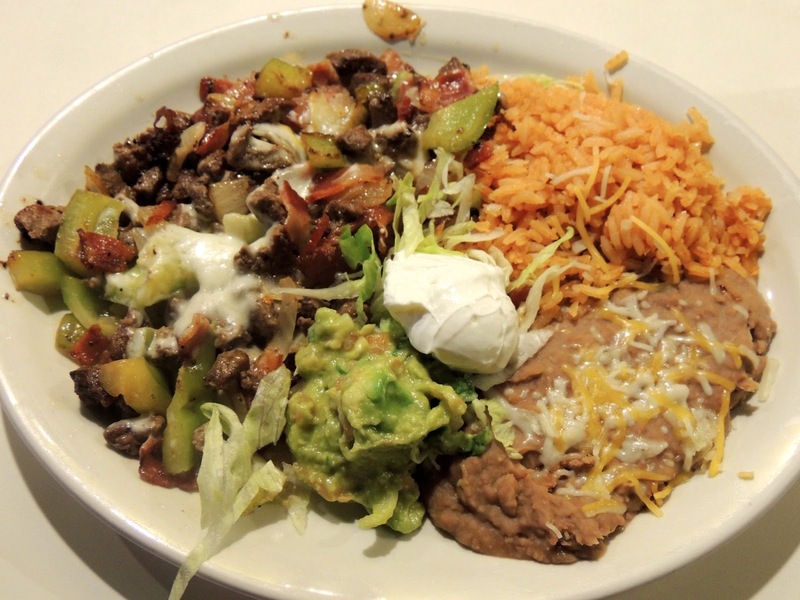 In 2012, Amigo's was voted the best Mexican food in Maui for the 4th year in a row. That seemed like our best bet. We're coming from L.A., which has great Mexican food, so there was a high standard to live up to. It rained tonight, and most of Amigo's seating was outside. We were able to find a table inside though. The staff was very friendly and helpful. We took our time looking over the menu while eating chips and salsa. The salsa had a strong tomato flavor. It could have benefited from more onion and cilantro. We also tried the spicy salsa, which was spicy, but the pepper flavor was so strong that it was kind of bitter. The two salsa's mixed together might have been good. The chips were fine, probably as good as the ones you buy in a bag at the grocery store. I ordered fish fajitas which came with onions, peppers, sour cream, guacamole, refried beans, rice and 3 flour tortillas. The rice and beans tasted like they should. The fish was perfectly cooked. It was really a great meal. My husband ordered Alambres - sautéed steak, bell peppers, onions, bacon, melted cheese, sour cream and guacamole with rice, refried beans and 3 flour tortillas. It tasted like a chopped up steak burger. It was really good. 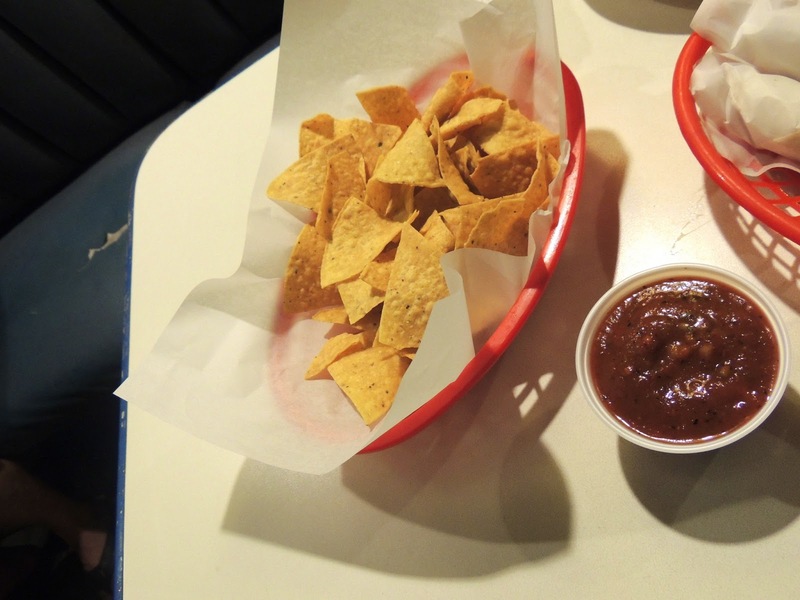 Overall, if you're in Maui, and you want Mexican food, Amigo's will satisfy your craving.